Welcome home! 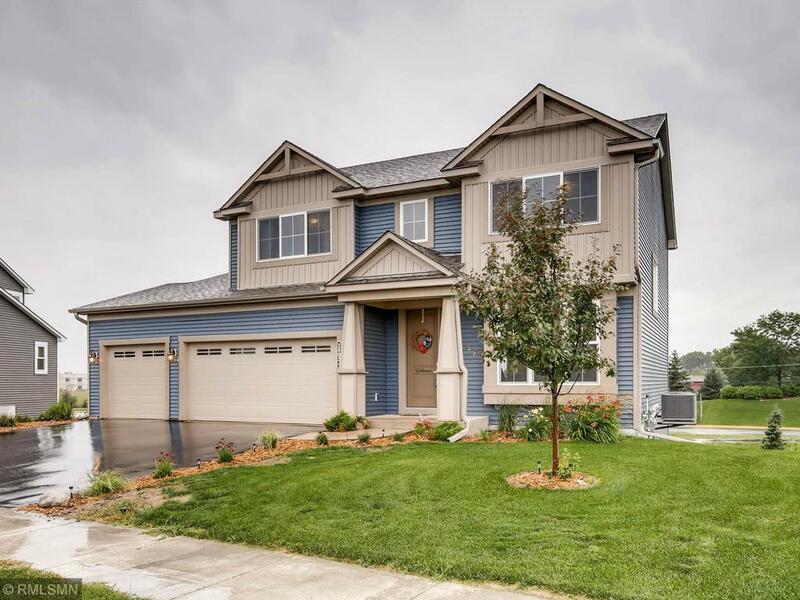 This stunning 2 story home with open floor plan offers beautiful kitchen with updated appliances, granite countertops, wood floors and large deck off the kitchen. Walkout lower level to a spacious backyard with completed landscaping! Home features 4 beds and laundry on the upper level with 3 baths and oversized 3 car garage that enters into a mud room. Can't Miss Home!